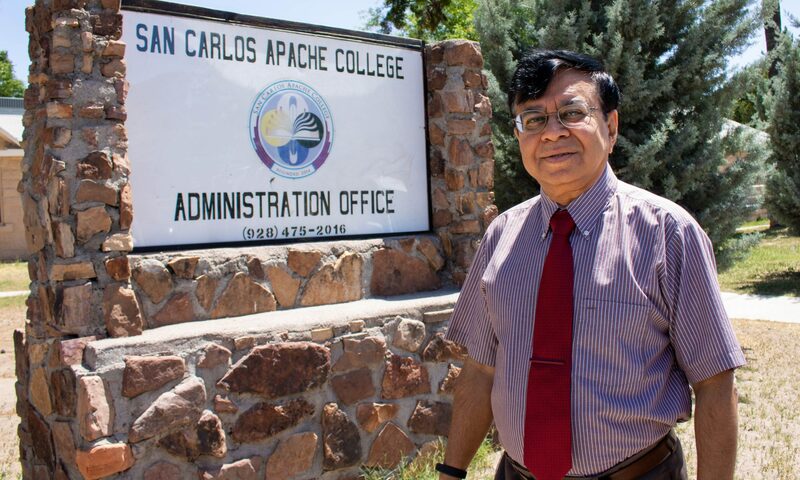 Born in Dhaka Bangladesh, Medhat Farooque is the first full-time faculty hired by the San Carlos Apache College. Having earned a Master’s degree in Economics and an MBA from the University of Dhaka, he also earned an MBA degree from Northern Arizona University, Flagstaff. 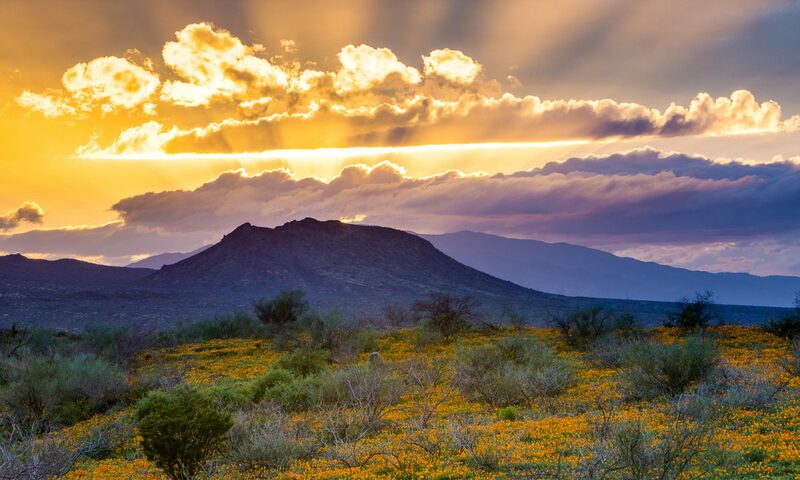 Medhat has a wide variety of experience in working for a multinational company, four different community Colleges in Arizona and the oldest and the first Tribal College in the country, Diné College. He has also worked in Singapore and Bangladesh in both public and private sectors, in various capacities including, strategic planning, and market research. Medhat’s teaching career involves teaching in multiple business, accounting, economics, management, marketing and computer information system areas. Because of his credentials, he has mainly concentrated in teaching transfer courses at the Associates level. While at Diné College, he also developed a unique Bachelor’s degree focusing on Tribal Management and Economic Development. He also taught 5-6 specific courses in this program. In addition to his academic work, Medhat is also a volunteer member of the Board of Directors of a non-profit social service organization. He has provided logistic and other support to the victims of Domestic Violence from the south Asian communities. He is married with two children. His wife works for a K-12 public school, his daughter has two Master’s degrees and teaches at Flagstaff High. His son holds a Ph.D. from Northwestern University and works for a consulting firm, in Washington, DC.